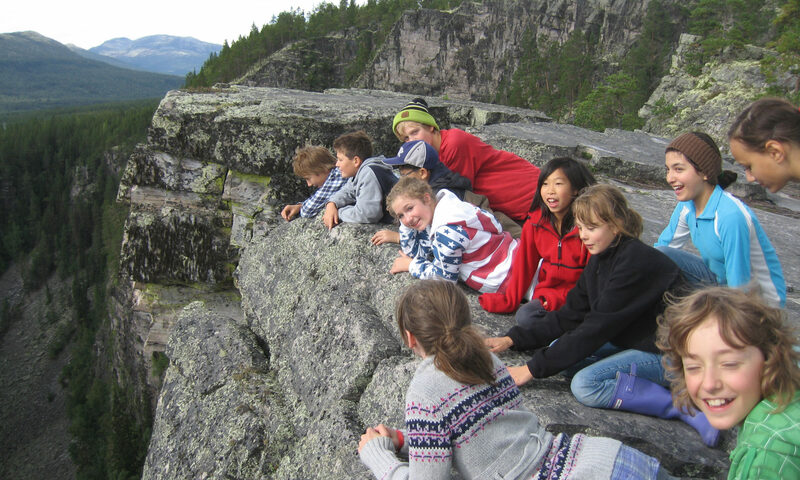 The tourist companies in Rendalen naturligvis offer experiences rooted in Rendalen’s nature, history and culture. Here you experience more than what you can see, hear, taste and do. Write (email) or call any one of us and tell us what you want for your stay. You can find contact information for each company by clicking on the company name in the left menu. 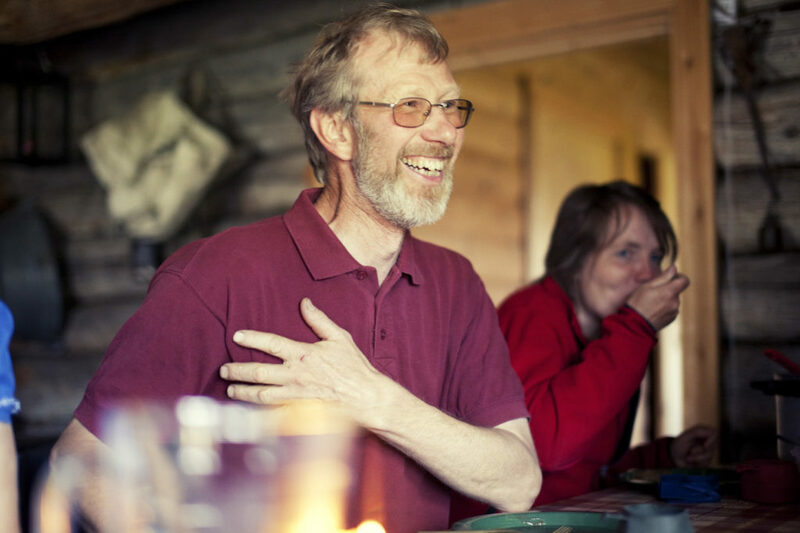 We customize and put together an experience for you from the rich menu that Rendalen naturligvis has to offer. Our partnership is your advantage. 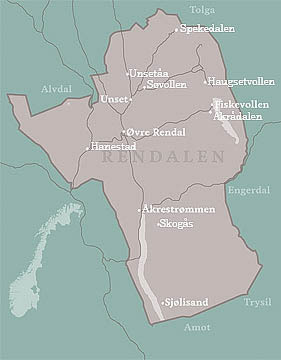 We in Rendalen naturligvis cooperate to provide you with the best possible experience in Rendalen. We invite you to share in our stories, if you wish. You can spend two quiet nights all by yourself in a hut by a mountain lake, or we can put together a program for days filled with different activities with accommodation and local food. 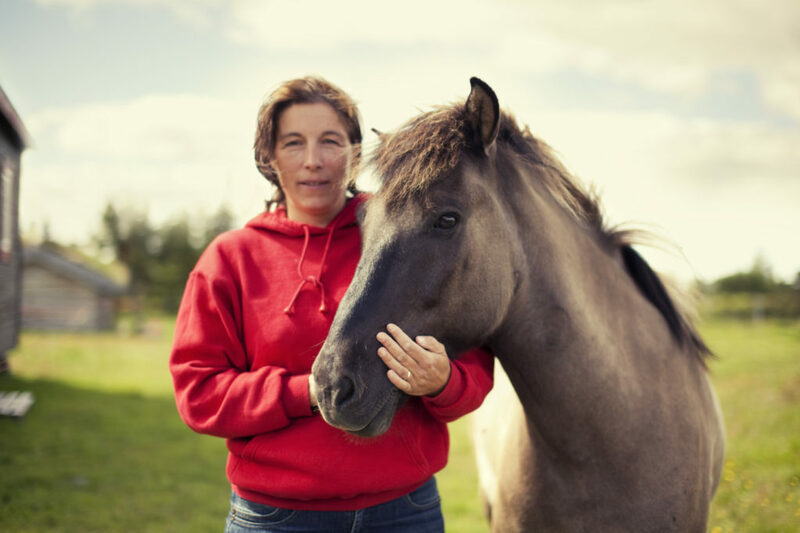 Rendalen naturligvis offers a variety of nature and culture experiences in one of Norway’s finest areas, that are unknown to many. Let us share our secrets with you. There is enough to experience for many trips through all seasons. Once you’ve visited us our ambition is that you will have a strong desire to come back.